League One club Blackpool have signed left-back Nick Anderton from Barrow for an undisclosed fee. The 21-year-old has agreed a two-year deal at Bloomfield Road, with the option for a further year. 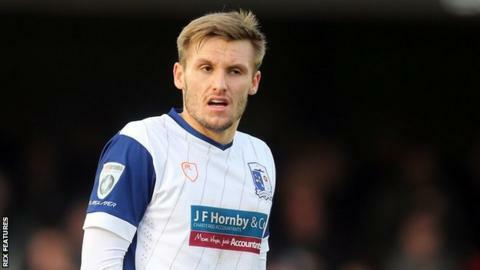 Anderton joined Barrow from Preston in 2016 following two previous loan spells, and made 52 appearances last season as the club finished seventh. He is Blackpool's fifth summer signing following their promotion via the League Two play-offs.